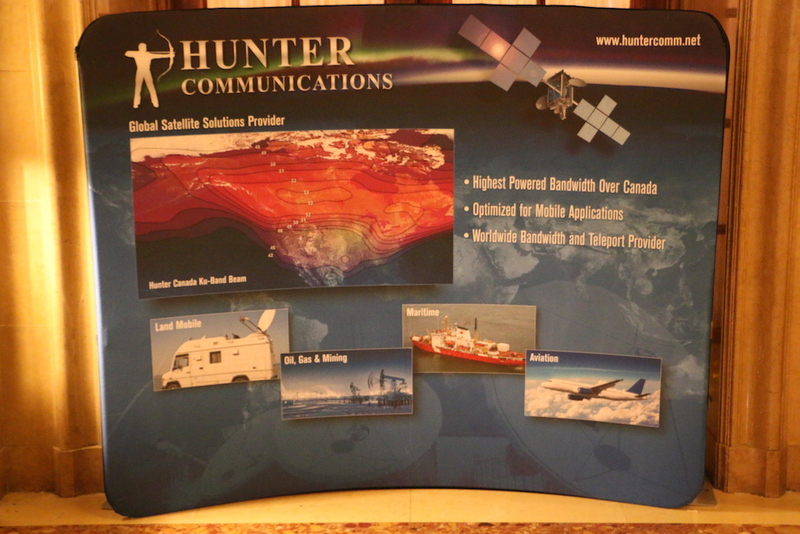 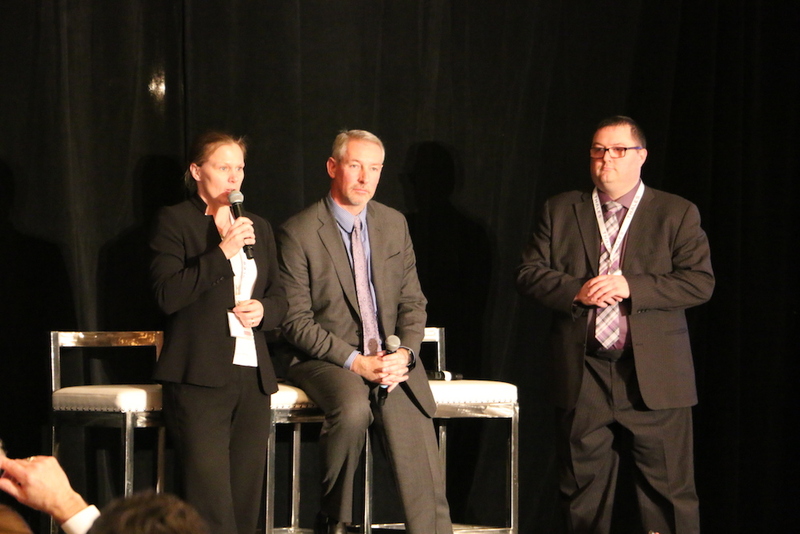 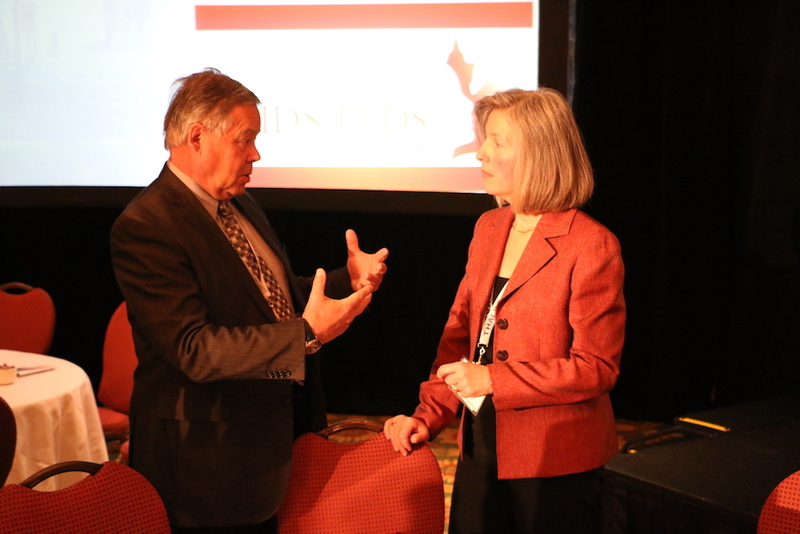 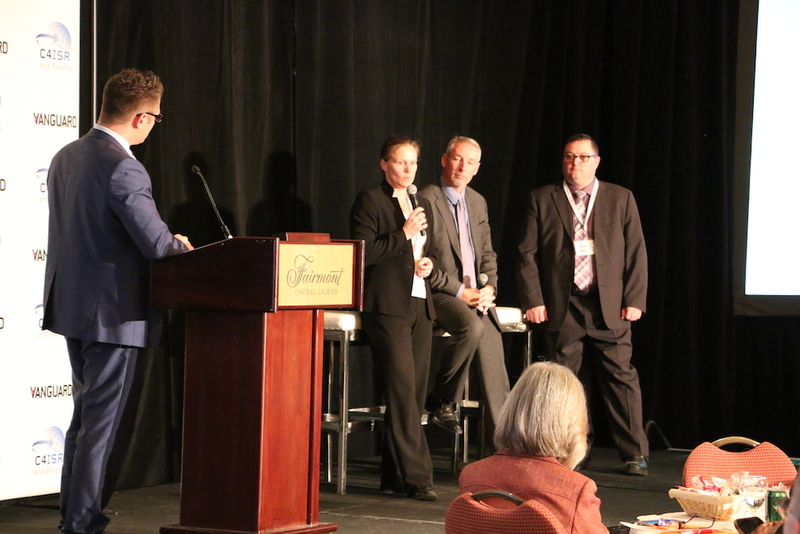 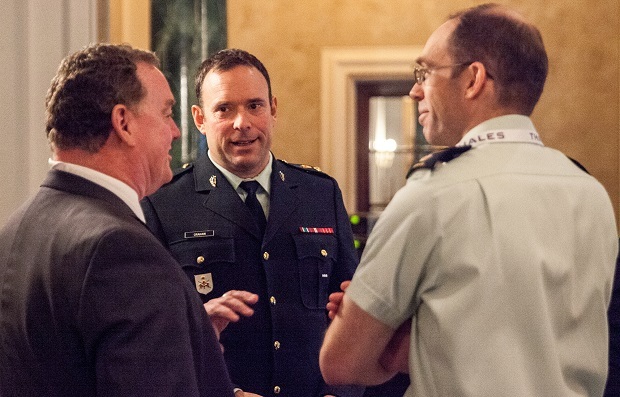 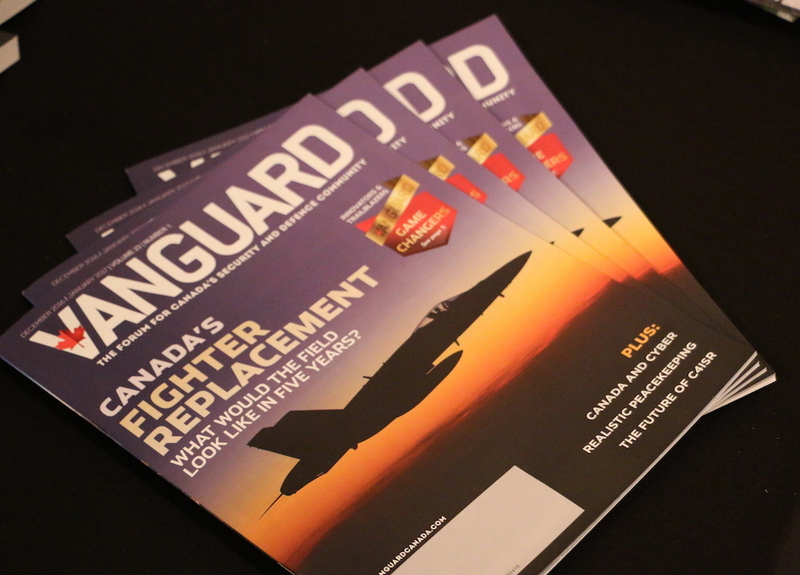 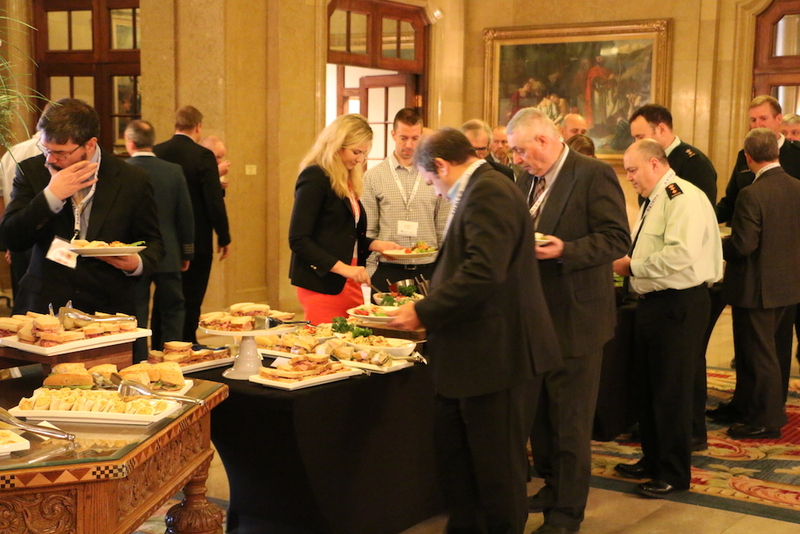 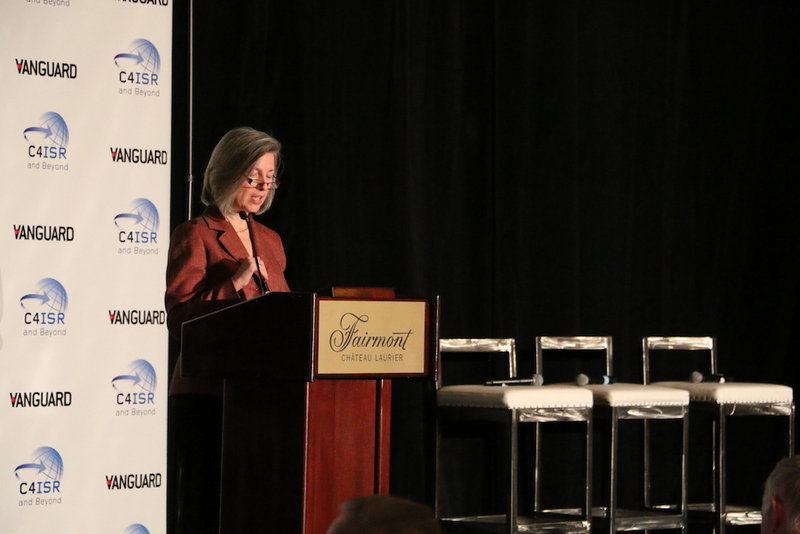 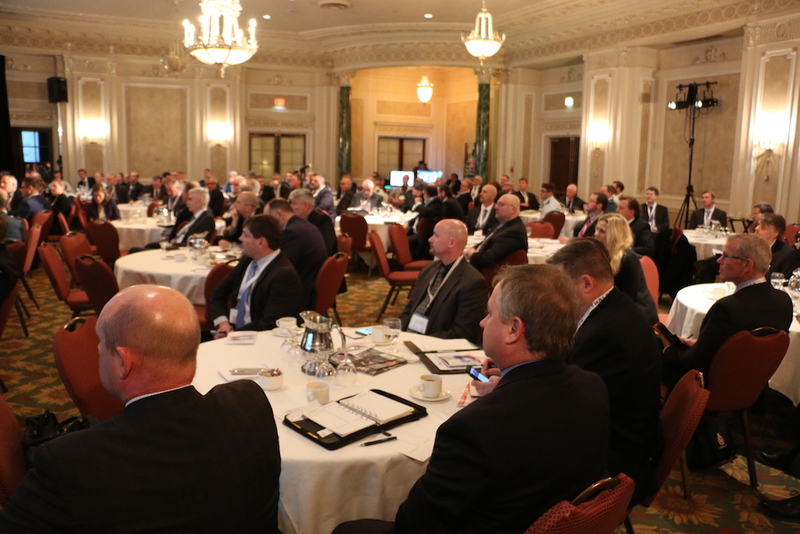 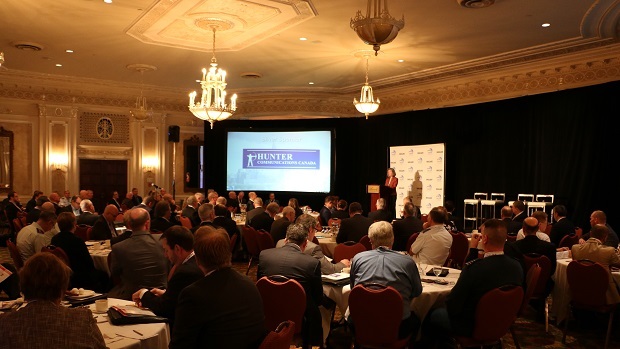 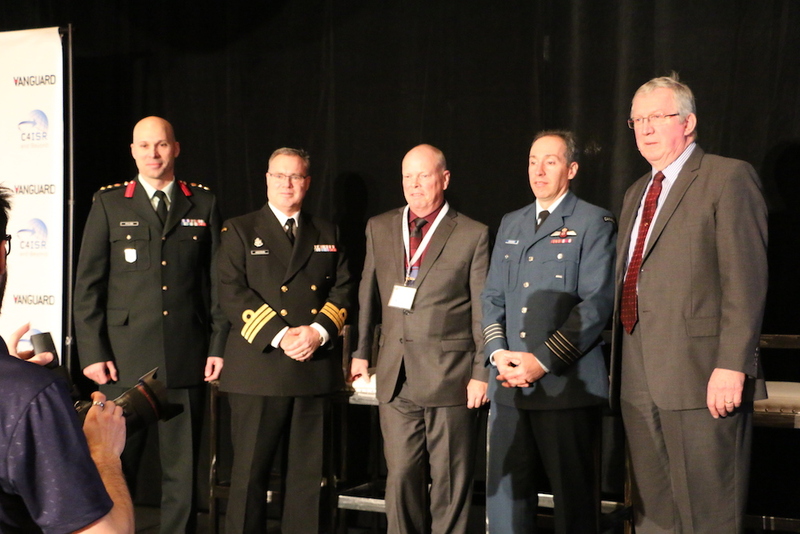 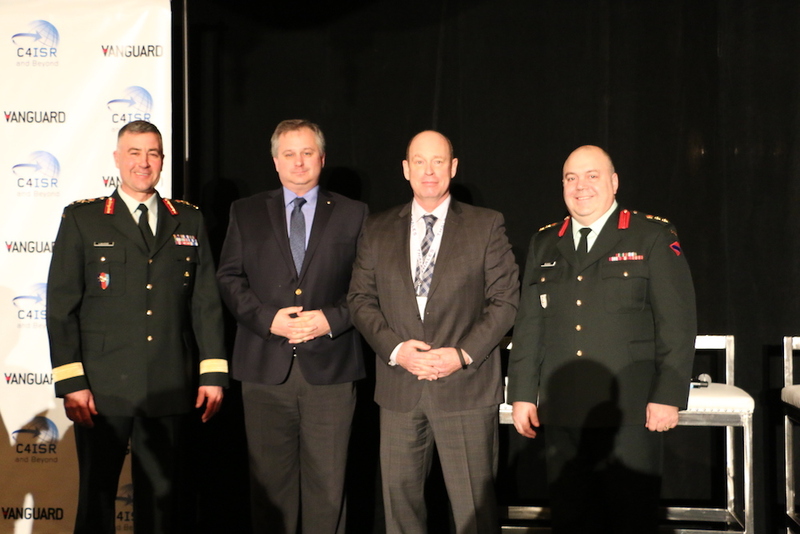 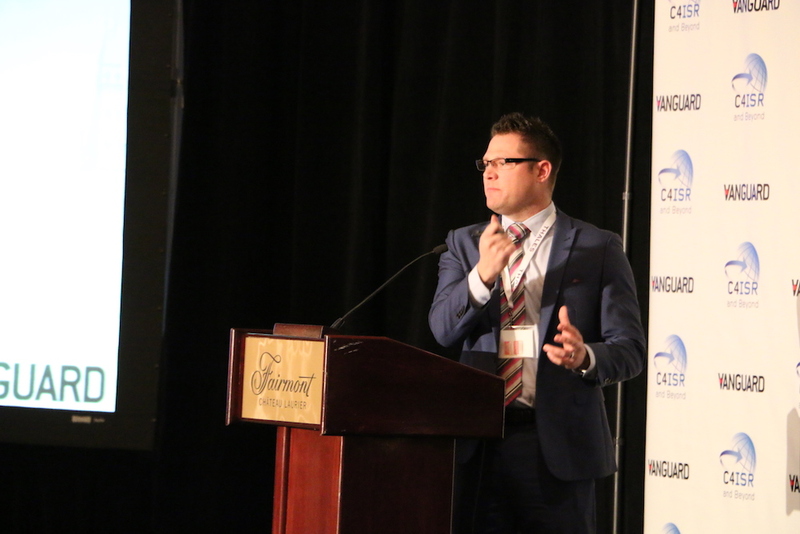 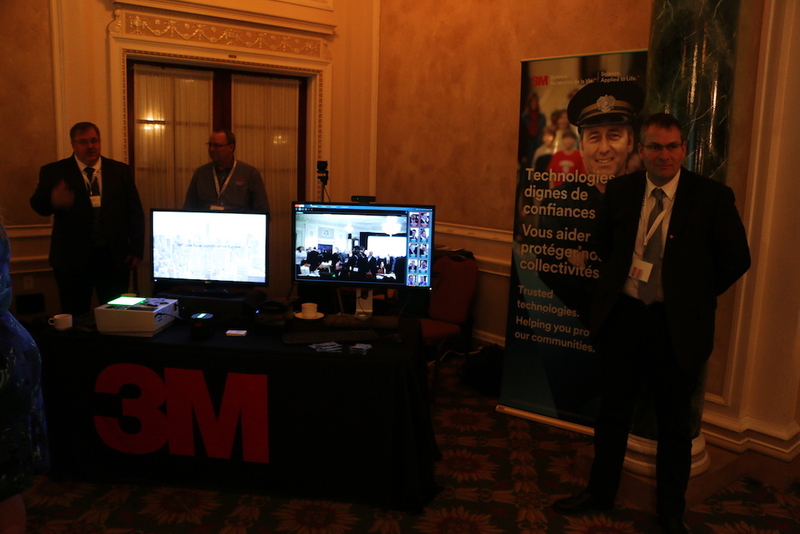 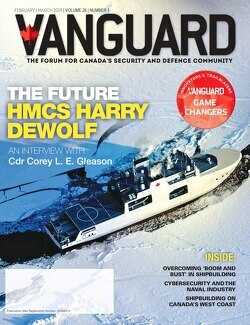 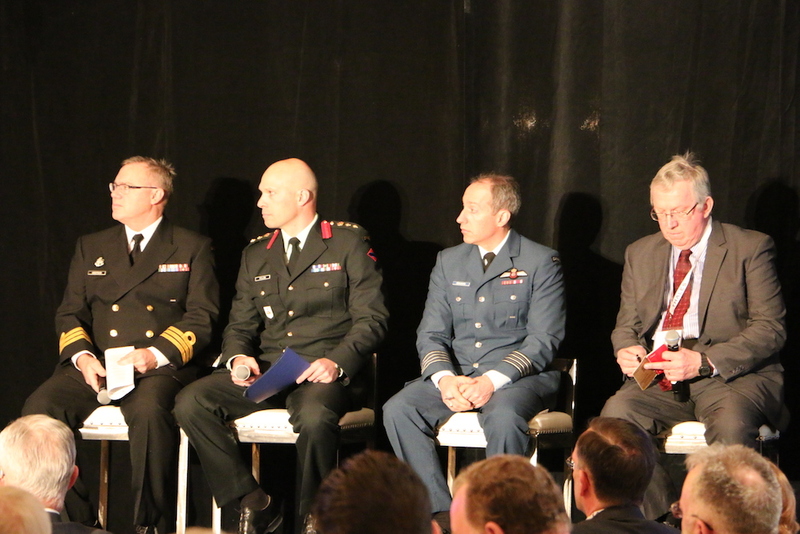 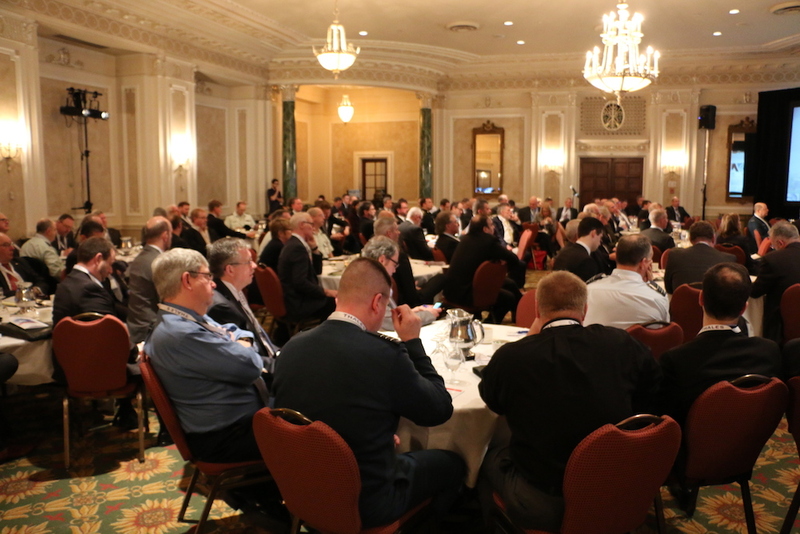 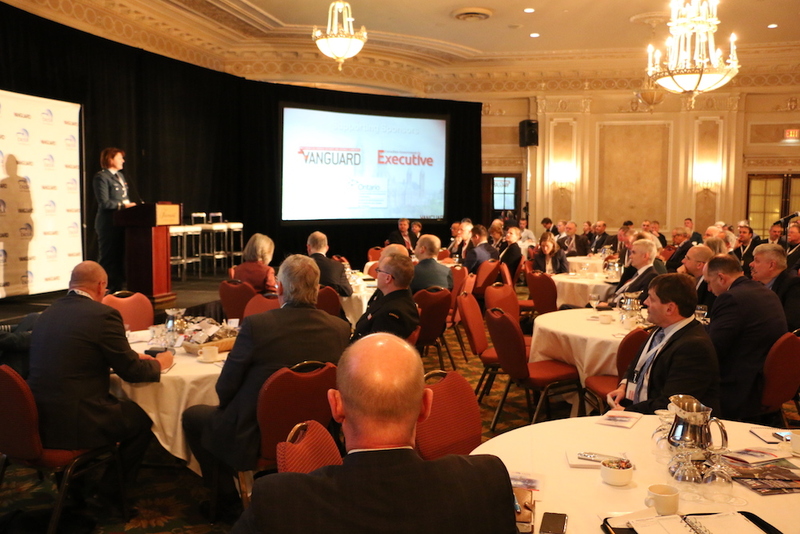 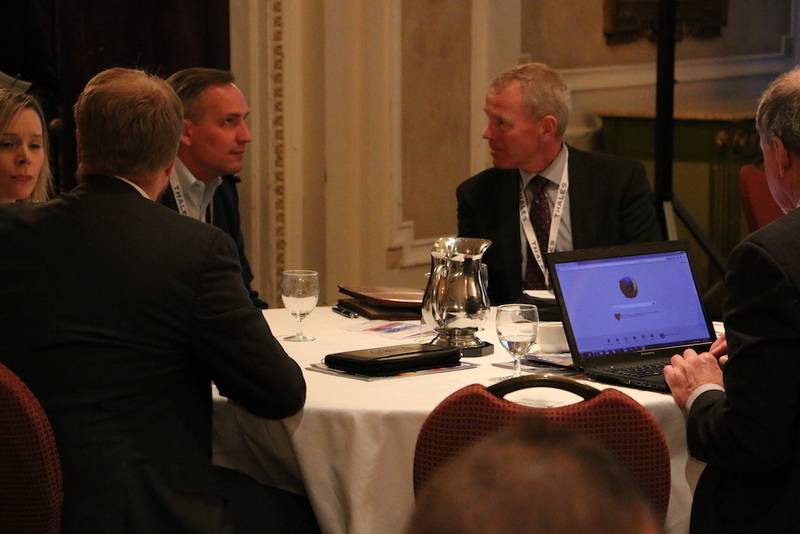 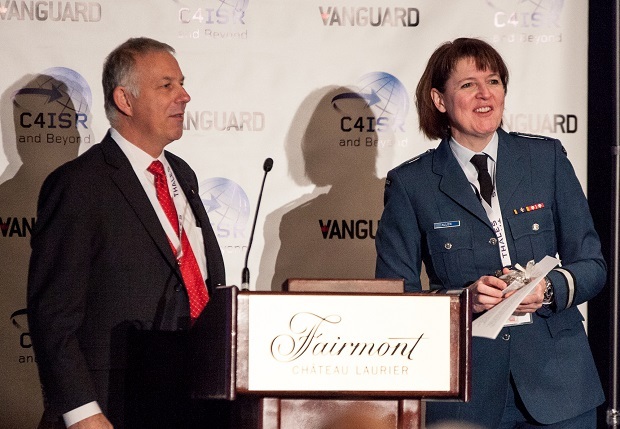 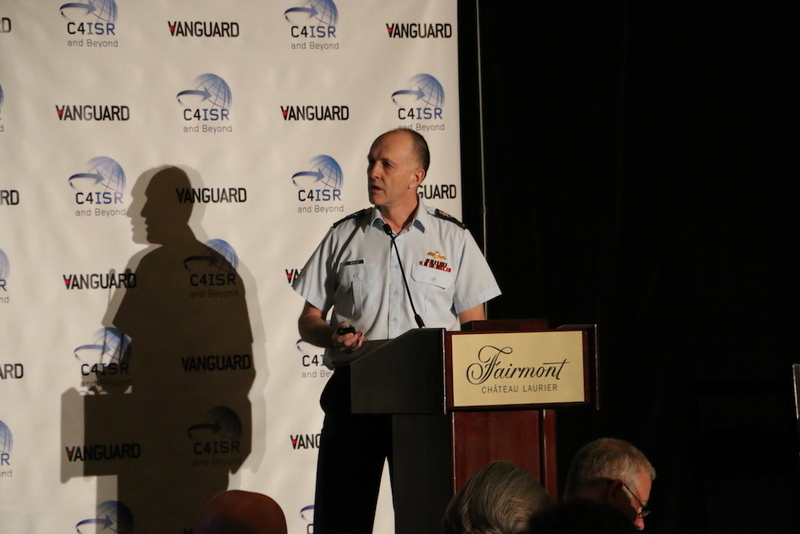 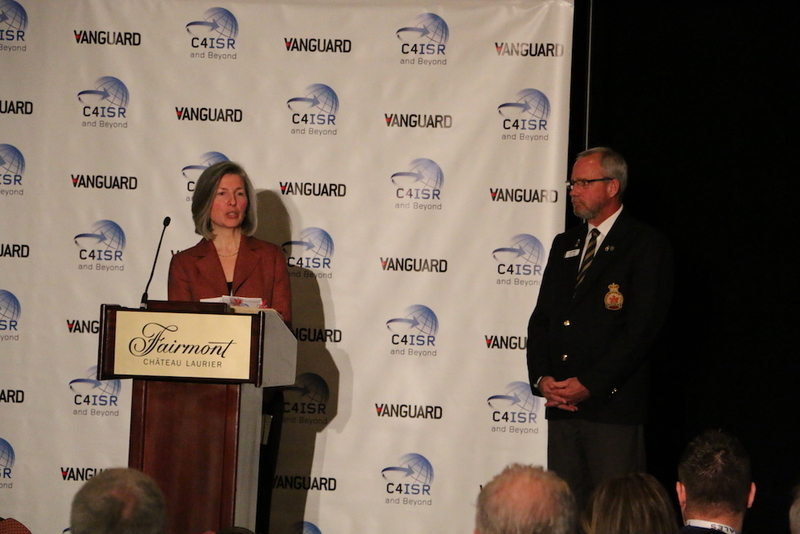 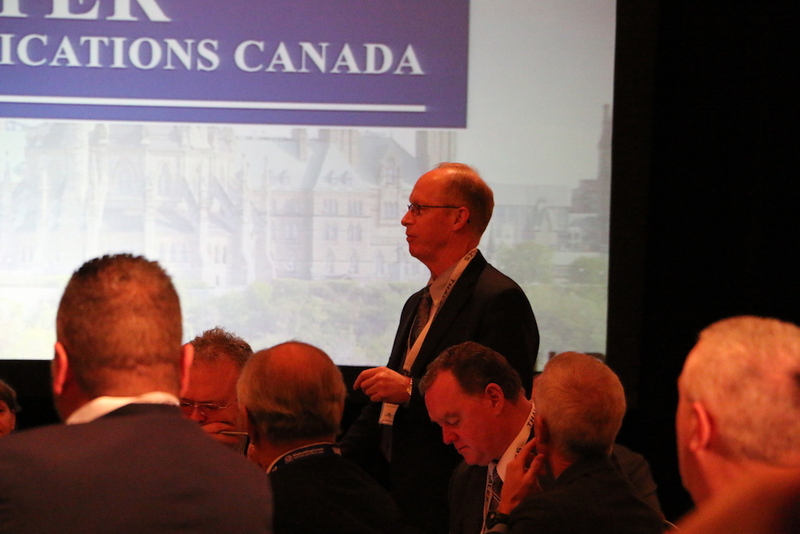 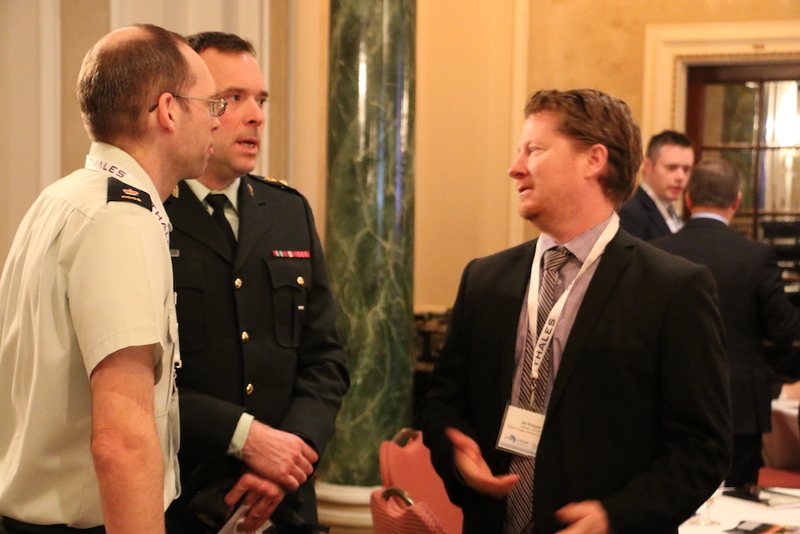 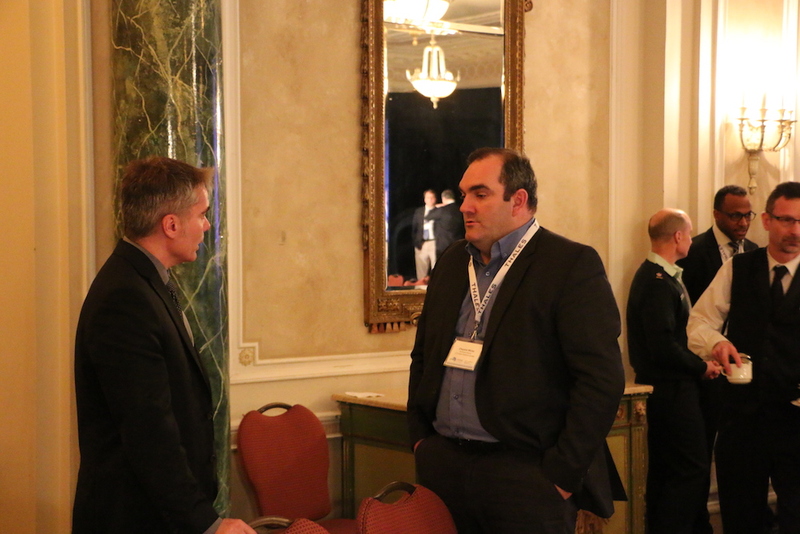 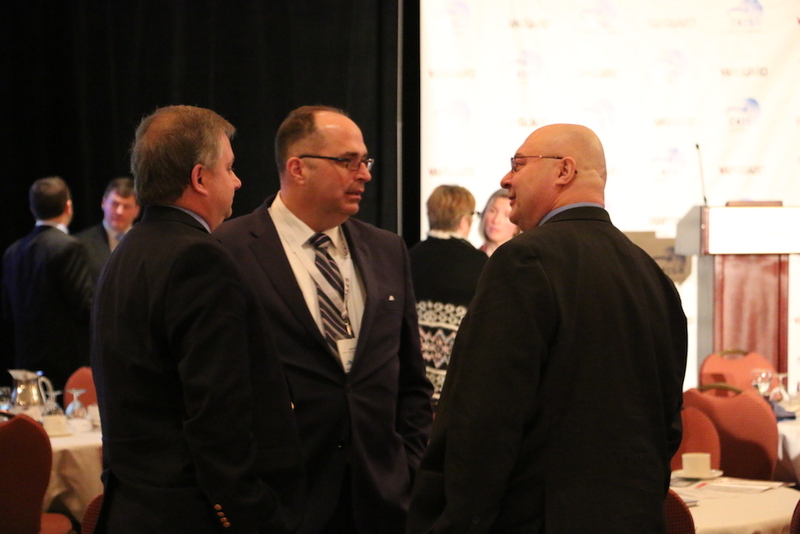 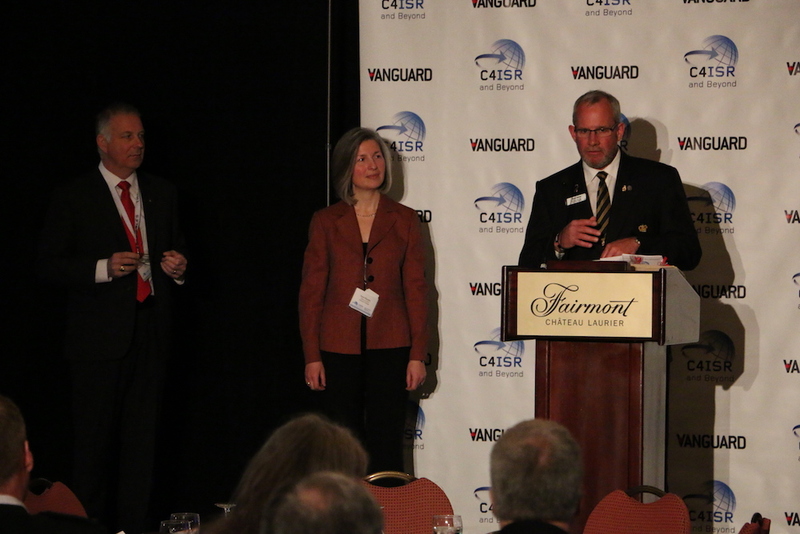 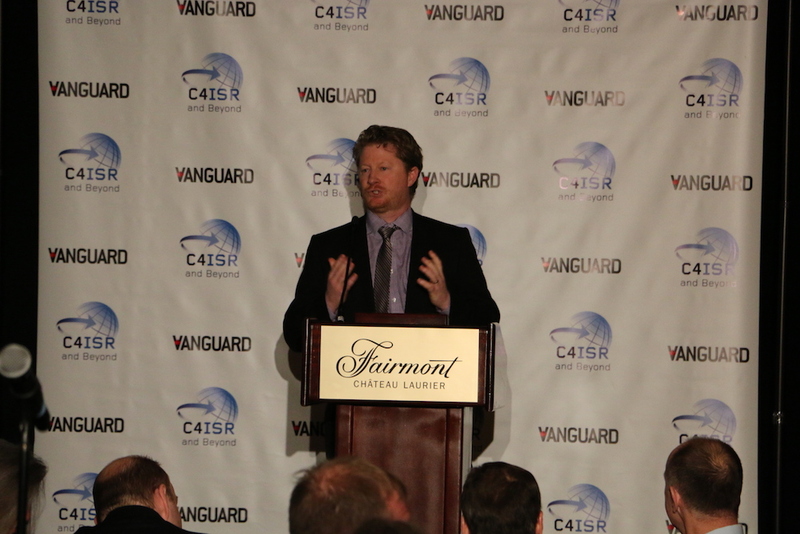 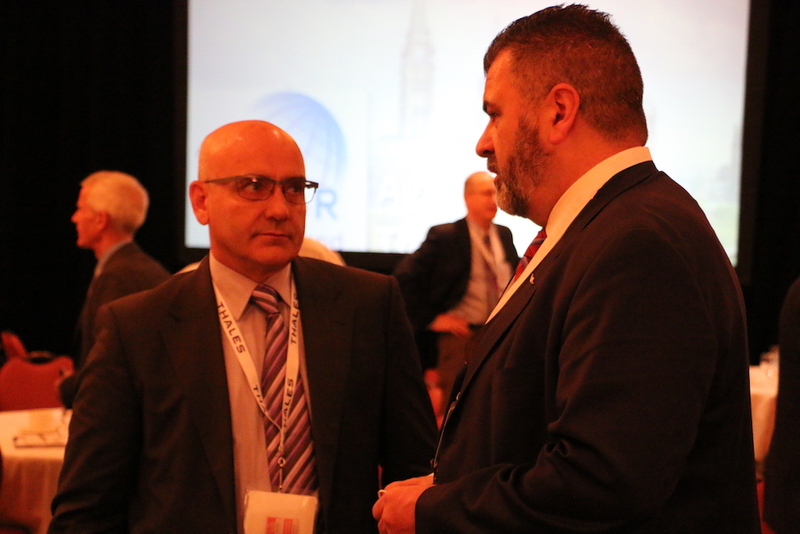 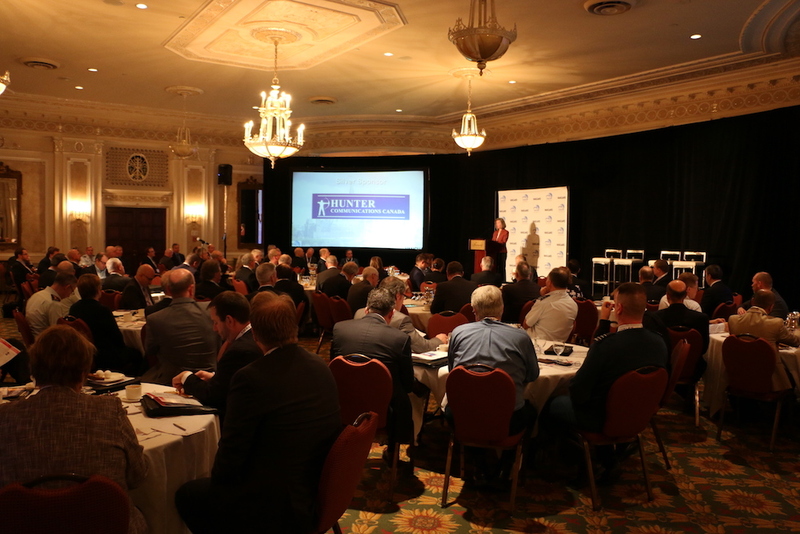 On February 2, just under 150 attendees from the defence and security community in Canada gathered at the Fairmont Chateau Laurier for the 3rd annual C4ISR and Beyond event. 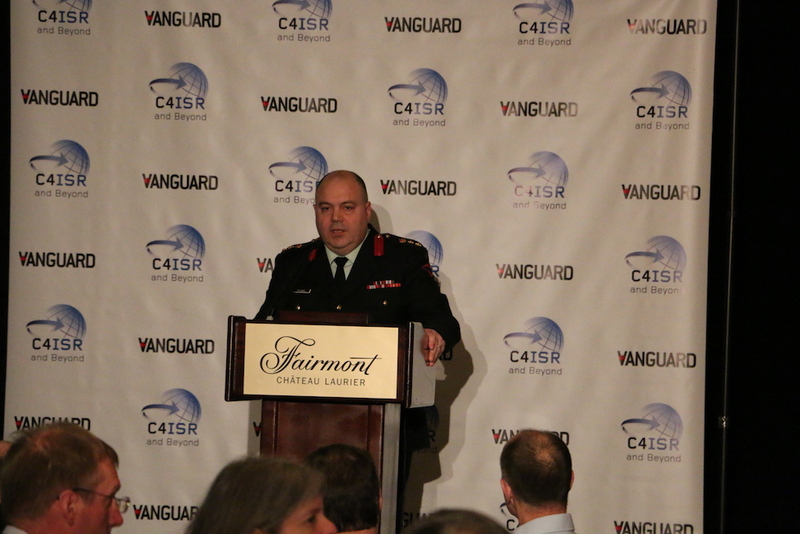 The event was opened by BGen Francis Allen, Director General of Cyberspace who spoke about the C4ISR roadmap that is currently being developed to address risks and vulnerabilities. 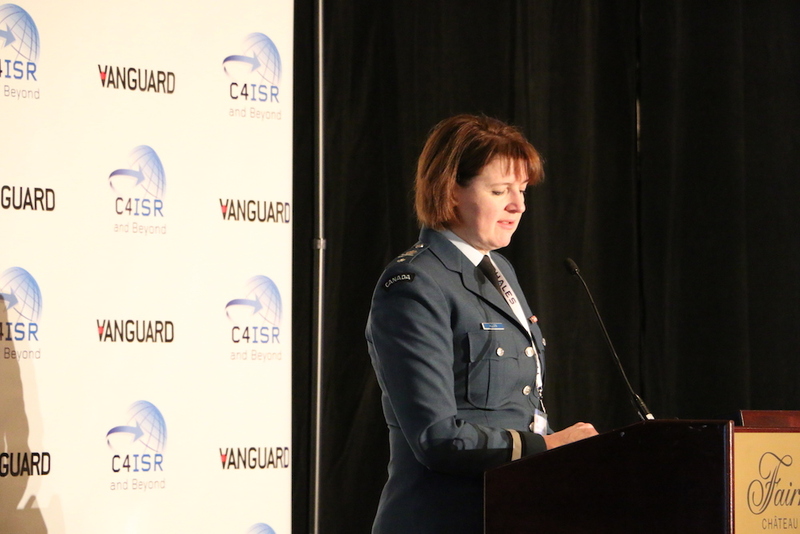 She went on to add that the roadmap draws on all data and is not just for capital projects but also incorporates the need to create a business and operational model to support what needs to be done. 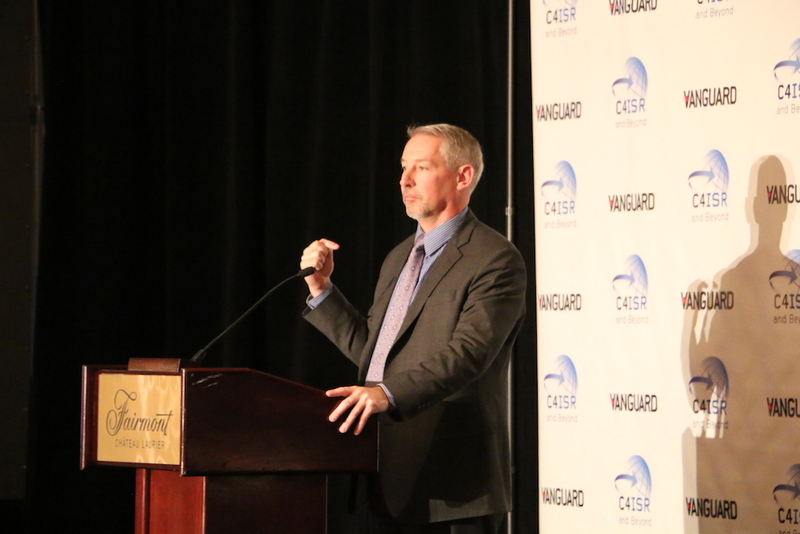 MGen David Wheeler took the stage in presenting the Luncheon Keynote and spoke about targeting and how that is evolving. 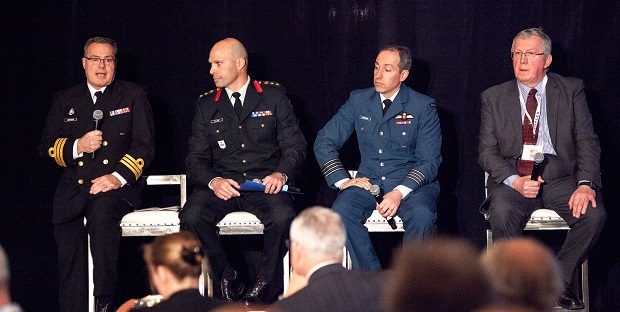 He went on to point out how social media is critical to the work of the CAF but it is also difficult to control as terrorist organisations and other hostile nations are fighting with information. 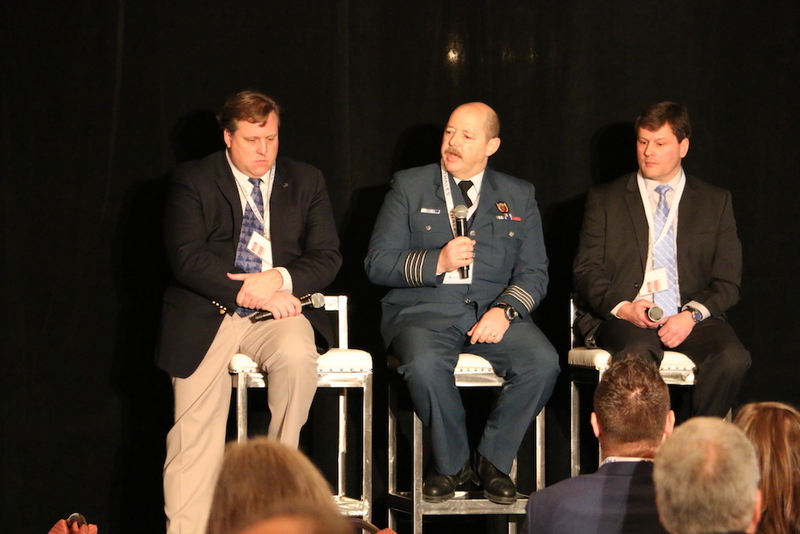 Panel discussions were held on interoperability and how training and education are essential in operating C4ISR systems, battle management system approach, space as a force enabler, Arctic intelligence and surveillance, cognitive domain, joint targeting cycle, and how cyber runs under everything. 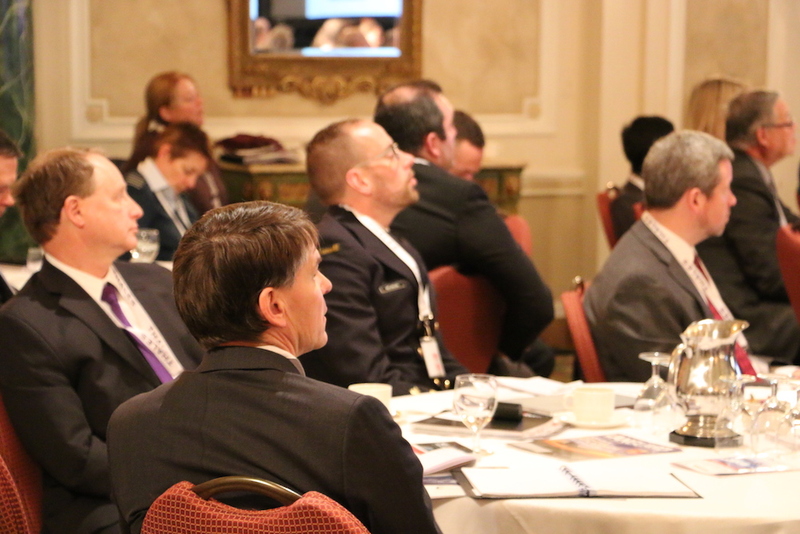 Here is a snapshot of tweets from the day. 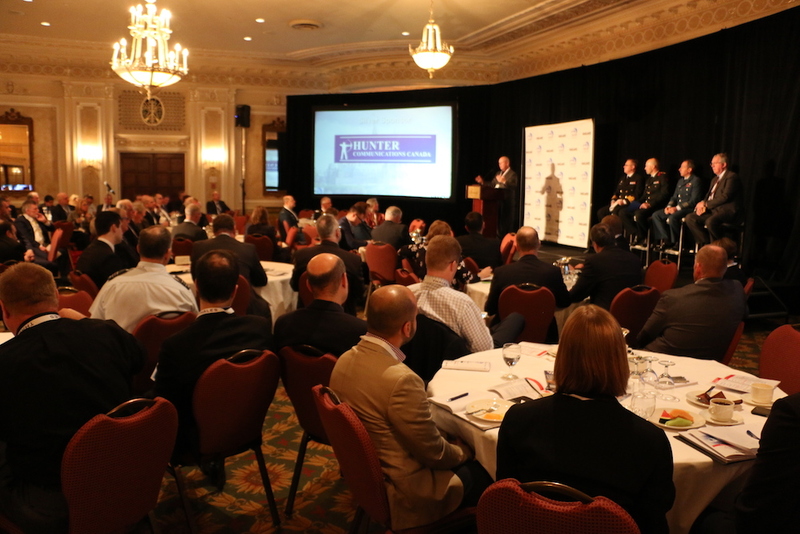 Cyber security is a team effort. 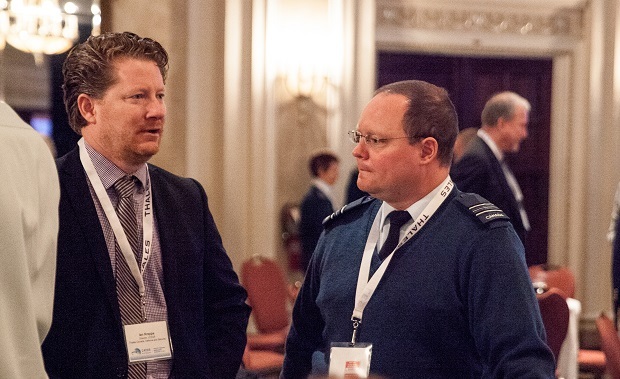 We are short of team members. 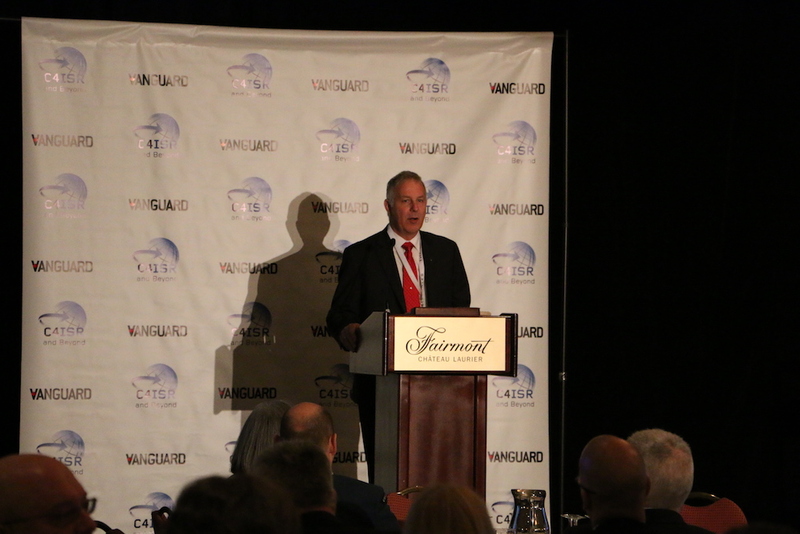 John Proctor, VP Cyber Security, CGI. 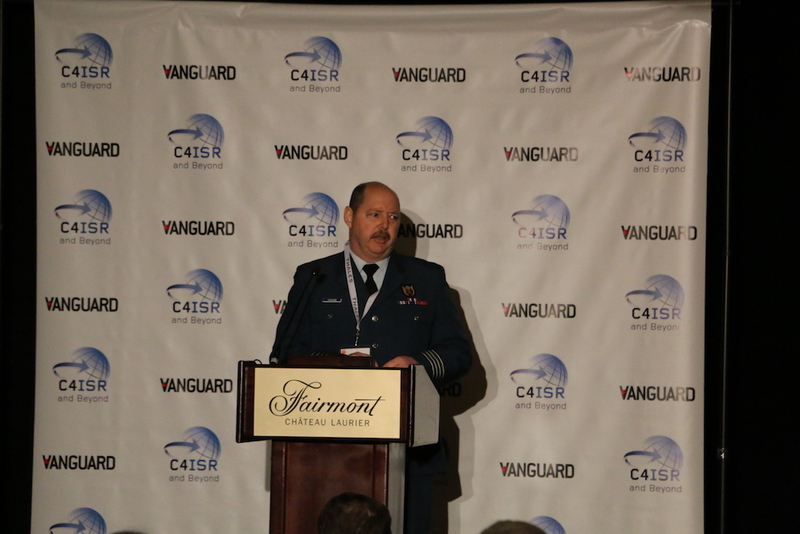 #C4ISRBEYOND.